Fashion related applications which feature news from the world of fashion and offer clothes and all types of fashionable accessories are very much in trend. It’s a store where you can buy anything and Amazon also has a fairly solid selection of fashion items. You can easily find less expensive options to high-price fashion items. 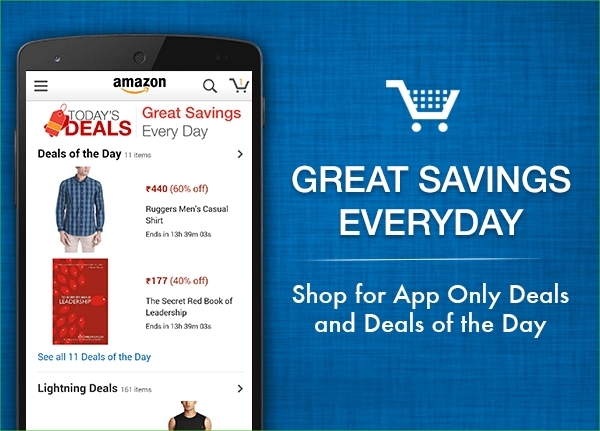 Quickly search, get product details, and read reviews on millions of products from Amazon and other merchants. Take advantage of 1-Click ordering, customer support, Wish Lists, create or find a baby or wedding registry, order tracking, and more. eBay is actually a pretty good fashion app. It’s a great place to try to find one-of-a-kind items and items that are no longer sold in stores. Much like Amazon, eBay has a large range of products available for purchase and you can almost always find something that you’re looking for or at least something close enough to it. 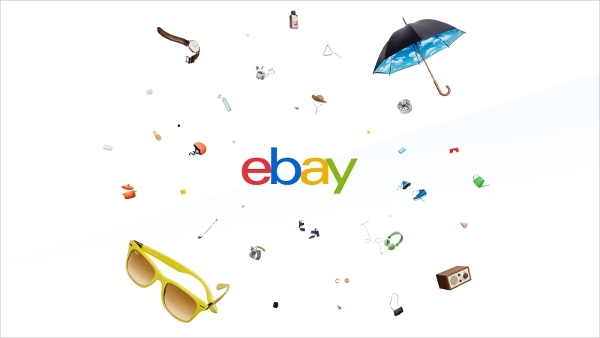 Search, Bid, Buy or Make offers on unique items from sellers worldwide and List your items for sale on eBay in minutes. Use the barcode scanner to find items, compare prices or start a new listing. Etsy is one of those sites that is a sanctuary for hipster style. Pretty much everything on sale on Etsy is limited run, limited edition, or one of a kind and that’s the kind of stuff that drive some fashion-minded people nuts. It currently boasts around 800,000 artists selling over 17 million unique items. Save items and shops as favourites to revisit them later. Get notified the minute an order ships. Talk directly to shop owners to get all of your questions answered. It’s a trends and fashion app that allows you to snap a picture of an outfit or some cloths and other users will tell you where you can buy that outfit and how much it (probably) costs. Post a photo of anything you’re looking for and the community will help you find where to buy it. Use your shopping skills to suggest affordable products for the rest of the community. Ask which trend to wear or which item to buy and let others weigh in on your style decisions. Get latest updates gossips news features and photos of your favourite Miss India’s on the go. Also get access to information on prestigious international beauty pageants like Miss Universe, Miss Asia Pacific, etc. Even you can vote for your favourite contestants during Miss India competition. Browse through photos, watch videos, even you can apply for the next pageant through this app. Participate in the Viewer’s Choice Award from your phone. Get access to over a 1000 photos. Select your picture to which you want to add a Sash or a Crown. 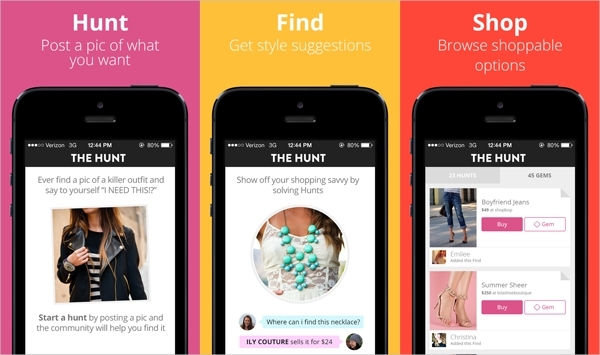 These are the best fashion apps for android which are available for download.